As the days grow colder and the wild winds start blowing down from the north, there are few things more satisfying or warming than a glass or two of something steaming, delicious, and (ahem) alcoholic. As dedicated lovers of all things mead-related, we look forward to the chillier end of the year for this very reason; it gives us the perfect opportunity to spend the evenings huddled before an open fire, and toasting the winter nights with a cupful of mulled mead – what could be better? Because the mead we drink today originated in the frozen reaches of northern Europe (where the winters are harsh, dark and painfully long) it only makes sense that mulled mead, warmed through with an assortment of delicious spices, is a long-standing tradition that continues to this day. It’s a drink that delights the palate as much as it warms the belly, and when prepared properly, it’s the perfect remedy to get you through the dark and for bringing people together. Let’s take a deeper look at this ancient and utterly satisfying tipple, and consider a couple of tried-and-tested historic recipes you can prepare at home. As with most things connected with the ancient history of mead, wine and other alcoholic drinks, a lot of the specifics have been lost in the mists of time. However, we can pretty accurately pinpoint the origin of mulling as a practice (that is, warming alcoholic drinks spiked with spices) to the Roman conquest of central and northern Europe in the 2nd century AD. The Romans were notoriously fanatical when it came to wine, but their culture was one based in the sun-soaked valleys of Italy… we can only imagine how much of a shock they must have had when faced with winter in central Germany, or on the borders of Scotland. As such, they began heating the local wines they were making to keep their armies happy, and various herbs and spices from across the empire were added for their medicinal properties, as well as for their flavor and the extra kick of warmth they brought. The various peoples under Roman occupation in these parts of Europe quickly got a taste for the stuff, and before long, they were mulling more or less everything: beers and ciders across Roman Gaul (France) and in England, and mulled mead started appearing in the north soon afterwards. While mead-drinking on the whole has become less and less common throughout the past few centuries, mulled mead is still very much enjoyed in a couple of places to this day as a traditional celebratory drink. Various parts of Sweden and Norway still enjoy warmed, spiced mead at Yule (or Christmas time), and no May Day celebration in Finland would be complete with a cup or two of this most special of drinks. In Lindisfarne, too – the spiritual home of traditional mead production in the UK – mulled mead is still served to tourists and pilgrims in the winter months, as has been the case since the Viking conquest. As with making any mulled drink, there are several routes you can go down when preparing mulled mead, and there’s plenty of scope for personal preferences and experimentation. The only real rules, however, are to ensure that your mulling spices complement your mead (and don’t completely overpower its unique and distinctive flavours) and that you warm it properly and gently, in order to not alter the character of the mead itself. 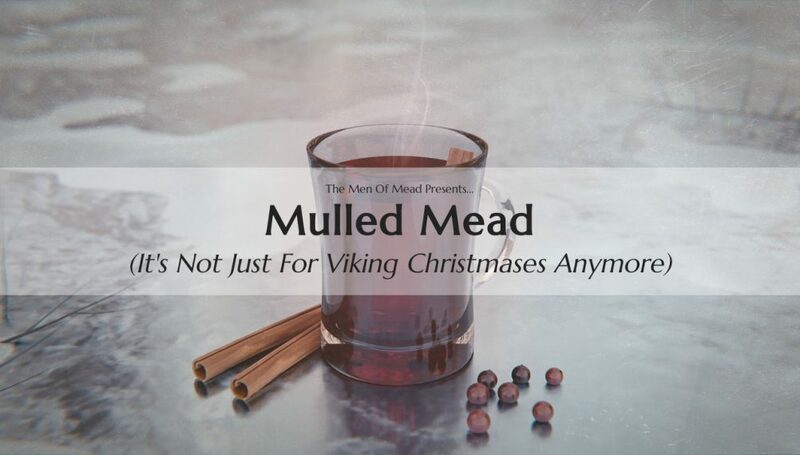 If you want to go all-out Viking with your mulled mead (and why the hell wouldn’t you?) 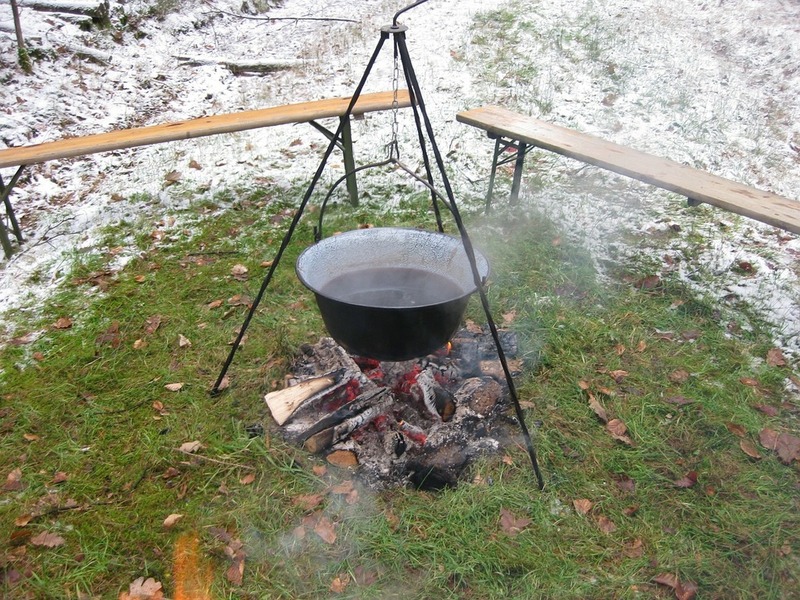 then you can heat up your drink in the most traditional way – by pouring the mead and the spices into a pot, and then dunking a red-hot iron or poker into the mead itself. While this certainly makes for a dramatic way of preparing this winter tipple, it can be a little tricky if you don’t have access to an open fire and the tools for the job. Most of us make mulled mead in the same way we make other mulled drinks; by heating up the mead and spices together in a saucepan, on a very low heat over a long period of time. The important thing is to not let it boil – this will cause the mead to reduce, and the spices will turn bitter and really quite unpleasant. Some people get by with a crock-pot, too, but we imagine this takes a bit too long… on those cold winter nights, you’ll be wanting your mead fix a little more swiftly! 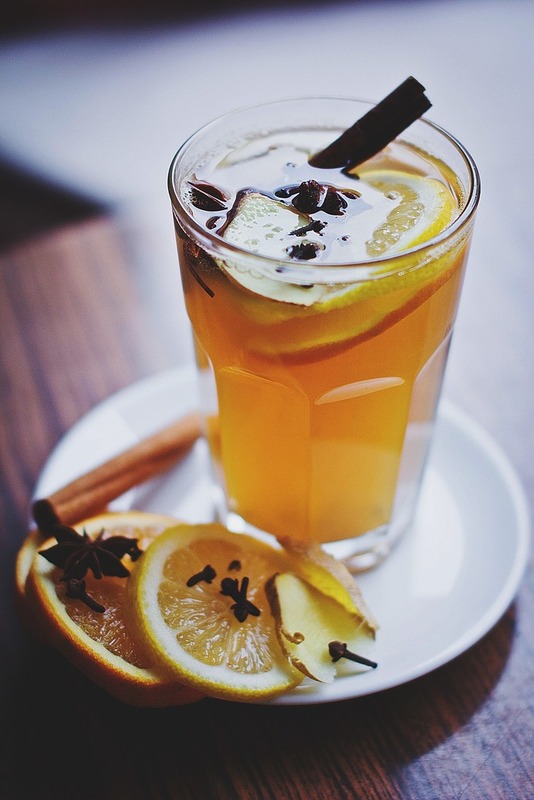 Most mulled drinks recipes follow a similar set of ingredients to create that distinctive, warming, yuletide vibe. 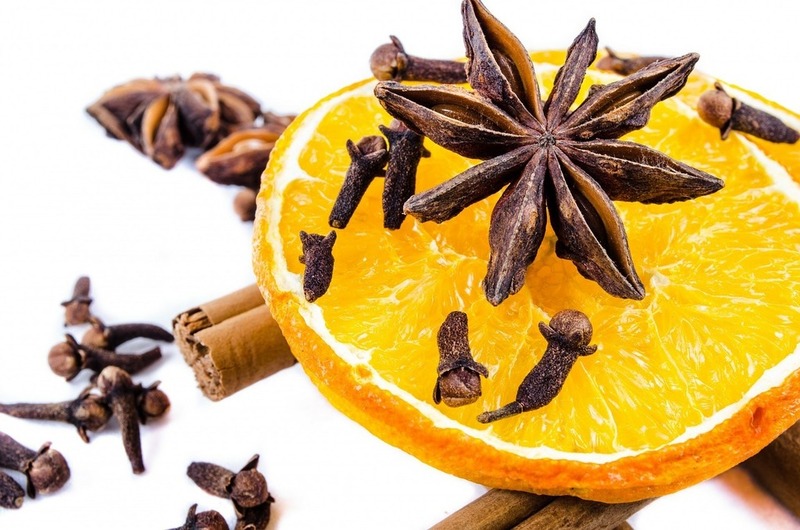 These generally involve a handful of warming spices, a bit of citrus, and a couple of other possible alternatives based on regional variation and preference. The key spices for making your mulled mead according to the traditional recipe are ginger (from the root, not powdered), cloves, and cinnamon. The three of these working together create a flavour which has bewitched people for centuries, and are widely believed to help with a wide array of ailments. While these are the definitive ‘holy trinity’ of mulling spices, it’s not uncommon to see others thrown in the mix, such as nutmeg, star anise, allspice and cardamom – all of which bring that characteristic warmth and sweetness to the drink. Citrus fruits have been associated with winter celebrations for centuries, and oranges, lemons and tangerines were actually given as fashionable gifts during the Victorian era in England (probably to show off your links to the empire). Mulled mead requires a fairly delicate touch of citrus to balance out the sweetness… but again, a little goes a long way. Most recipes call for a strip of lemon peel and a whole orange to be left in the pot, which we reckon should suffice. We’ve seen recipes suggesting a glug of apple or juice, which might be quite nice to drink, but would probably take away something from the mead itself. The Swedes clearly like to add an extra punch to their mulled mead, as most of the recipes we’ve seen from this country suggest adding a few shots of brandy or aquavit to the pot. If you want to boost your winter brew in this way, then go ahead – it’s sure to put a fire in your belly and get the party started a little more quickly. Steer clear of more strongly flavored or other sweet liqueurs, though (I’ve just seen a recipe suggesting Amaretto in your mead, which sounds appalling, to be honest), as you really want the base flavors of the mead itself to shine.